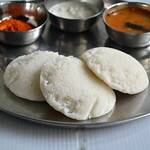 I tried this from Mallika badrinath’s cookbook.We had with chapathi / Roti. It was very nice. 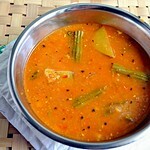 It got a similar taste of mixed vegetable masala in restaurants. Try this for ur guests.. I am sure they’ll enjoy it. Salt & oil – As needed. Ginger – A small piece. Slice cut onions and keep aside. Now grind all the items given under “to grind” to a smooth paste adding required water. In a kadai , add 1tbsp of oil and saute the sliced onions. Add the ground masala & cooked vegetables. Add the required water , salt and simmer the flame. 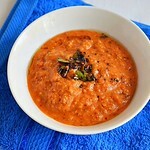 Let the gravy boils for 10- 15 mins to ooze out the raw smell of the ground masala. Add water if necessary & stir in between. After sometime u get a nice smell and the gravy gets thickened. 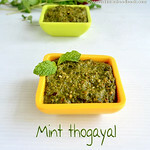 Remove and serve hot garnished with curry leaves & coriander leaves. 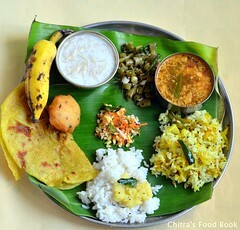 We relished with chapathi ..
Love your version of masala Chitra. Unfortunately the first did not load in my comp. wish it had. loved the last click though. very colorful. 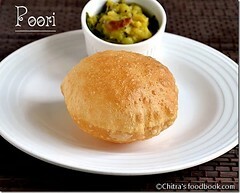 Delicious version chitra,luks tempting...very soft rotis,perfect combo. Sounds so delicious and perfect pics !!! Delicious and colorful veggies. love this curry. Masala with full of flavours, such a delicious side dish..awesome! Sabzi looks colorful and mixing all the vegetables gives yummy taste. Nice color too. 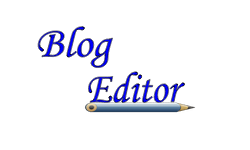 An Award is waiting for you at my blog. Come and grab it. 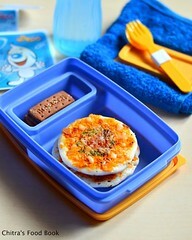 Looks wholesome and awesome.Making this soon. Looks wonderful and clicks are so colourful! 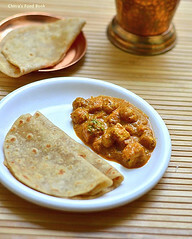 Very yummy and delicious gravy for roti. very nice curry and presentation! 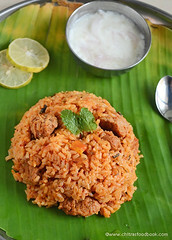 Pretty much yummy to look at..
colorful & Flavorful masala..perfect with roti!